Determining how the field tests should be performed and what measurement results should be expected. As we learned in Lesson 4, calculating a loss budget is done to ensure the communications equipment will operate over the link and provide loss values that can be used for comparison to test results after installation to confirm proper installation. 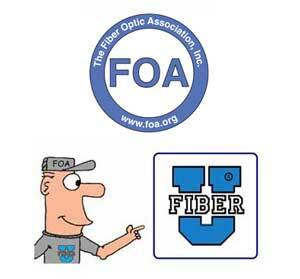 Loss is the primary test for every fiber in every cable, as it confirms proper installation. 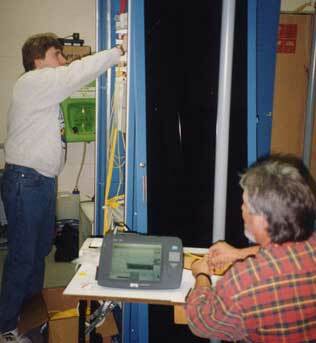 But it is important to ensure the fibers are connected properly (transmitter to receiver) for the link to operate properly and that requires continuity/polarity testing. It is also important to check connections to make absolutely certain that they are clean, as dirt is the biggest problem encountered in most transmission problems. This lesson will focus on the testing requirements and how to choose tests that are appropriate for the cable plant being tested.